Tom Broadbent was born in Leicester, UK in 1974. He graduated with a degree in photography from Nottingham Trent University in 1998 and since then has worked for numerous publications on both commissions and self-initiated assignments. 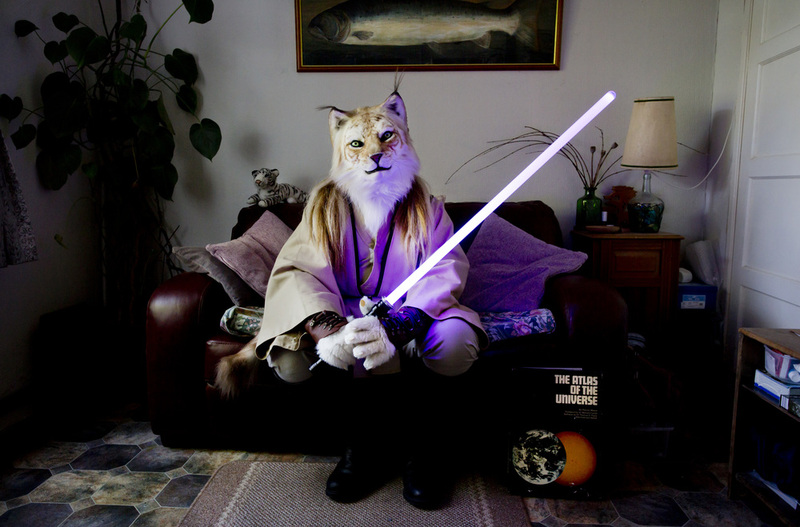 He was the picture editor and chief photographer for the popular alternative culture monthly magazine, Bizarre for over seven years and in that time, developed an interest in the more unusual aspects of British life. 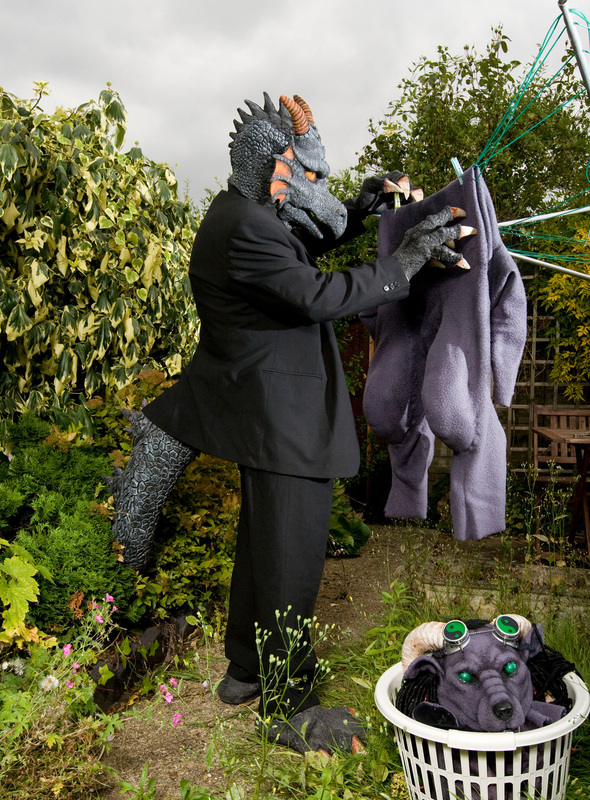 Tom is perhaps best known for his series At Home With The Furries which he has been working on for a number of years. 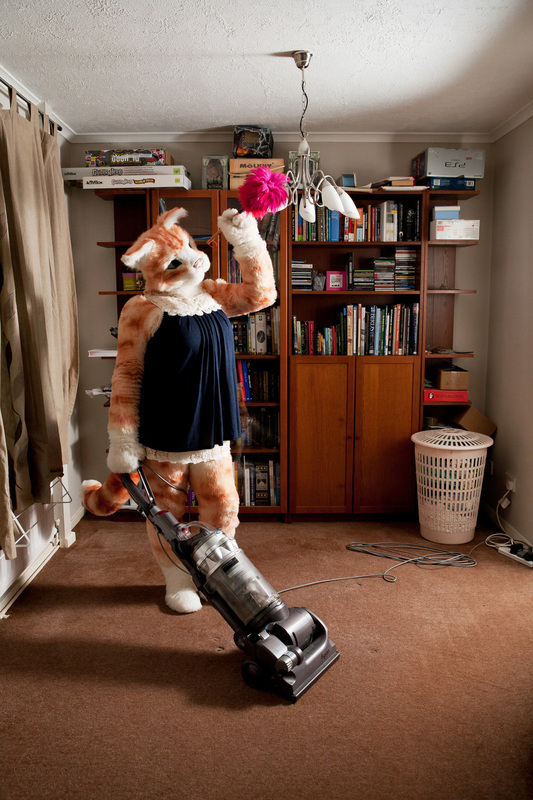 The project depicts members of the UK furry community who dress in anthropomorphized animal costumes in their homes and locales. 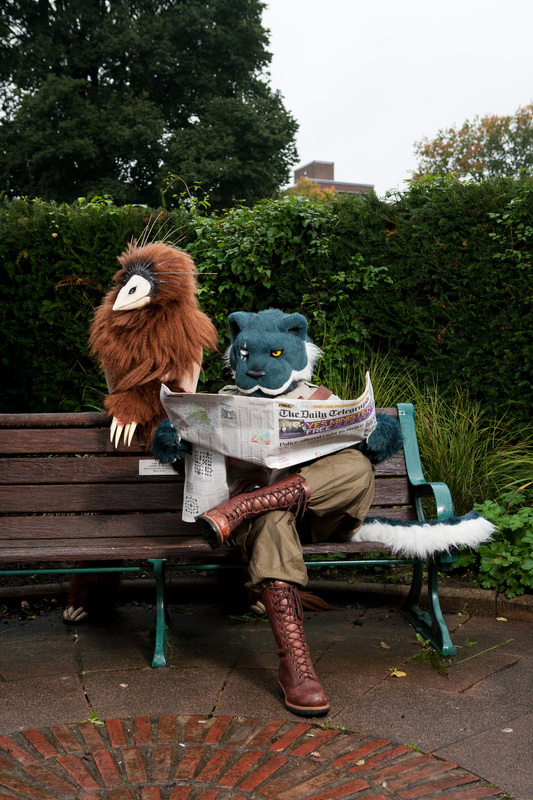 It takes a playful look at the furry subculture whilst treating it with respect and humility. The project during its development has been featured in The Sunday Times Magazine, Wired Italia, Featureshoot and numerous blogs and websites worldwide. Tom’s work was selected for the 2015 Portrait Salon exhibition, and has been exhibited at Photofusion in Brixton, at the Traverse Theatre in Edinburgh, and in Texas, at Slideluck’s Austin edition, among other places. Tom is currently working on a project about the gaming community.